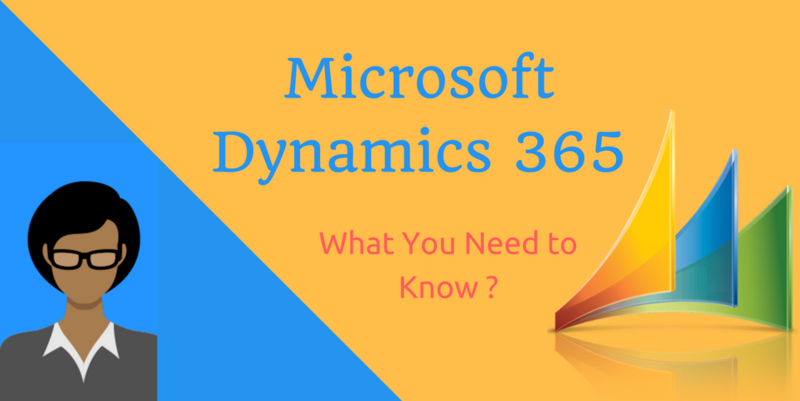 Microsoft Dynamics 365 – What you need to know? Why To Migrate To Office 365? 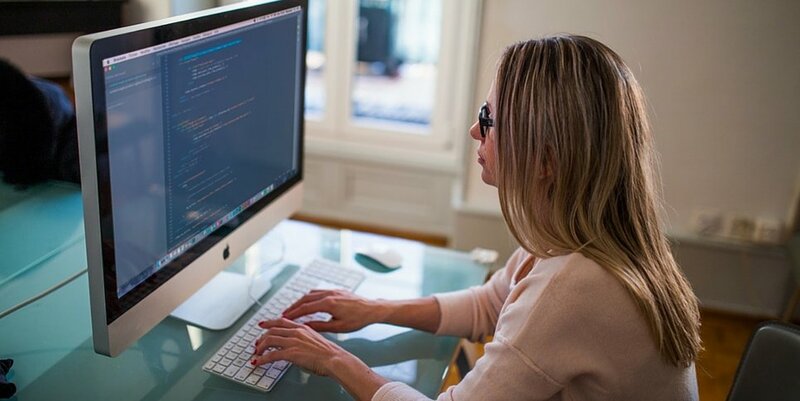 Office 365 is Microsoft’s State of the Art Enterprise Environment and is changing the ways businesses work. Have a look on our pictorial representation of the list of reasons to migrate to Office 365. 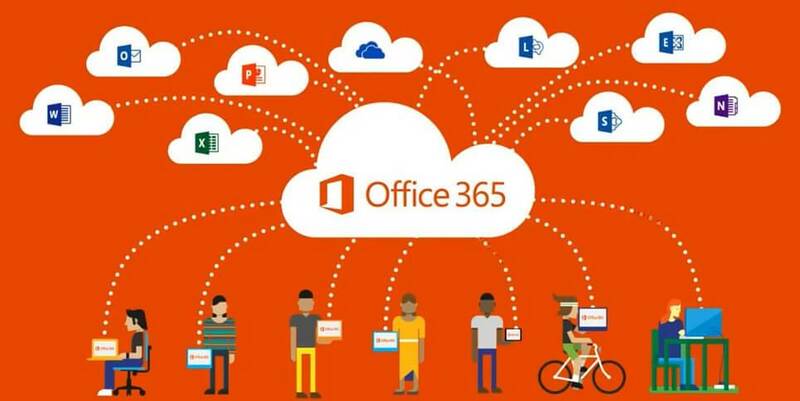 How Microsoft Office 365 is capable of boosting your business momentum?